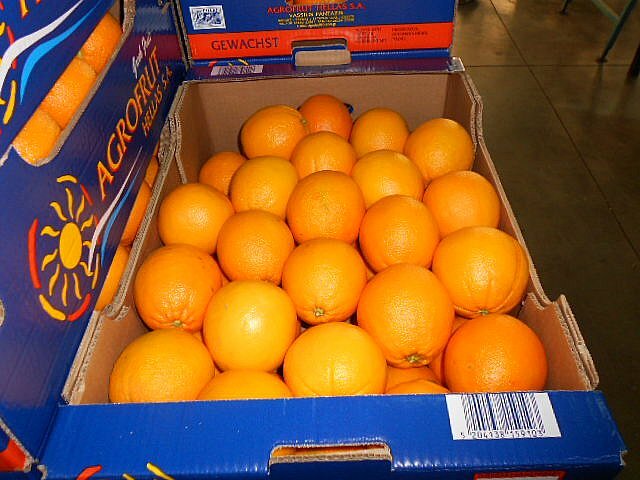 Agrofrut Hellas Vassilis Pantazis S.A. is one of the biggest Greek companies in exporting oranges. 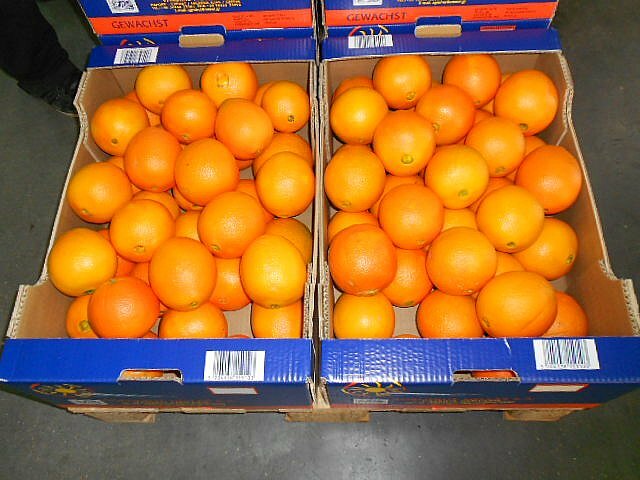 We export yearly 15.000 tons of oranges to most European countries. We deal with all available varieties from local farms to cover a year round availability. 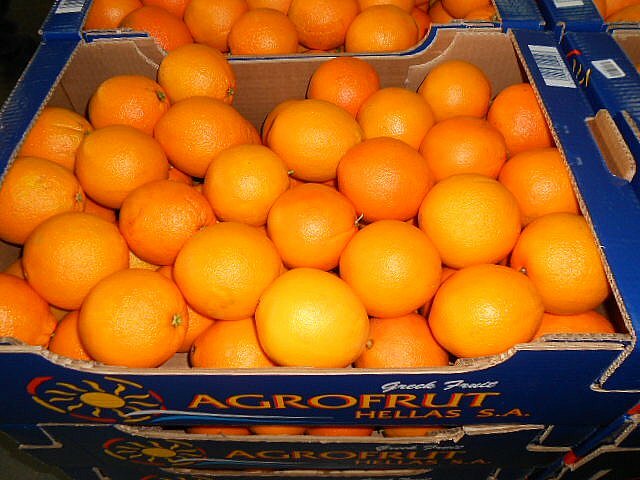 Starting harvests with Navel –type varieties in November, following late Navel-type varieties until March and concluding with harvests of Valencia-type varieties.